The Funky Felter: And the winner is . . . Haley! She's won a custom color felted flower ring - Yay! And the winner is . . . Haley! She's won a custom color felted flower ring - Yay! 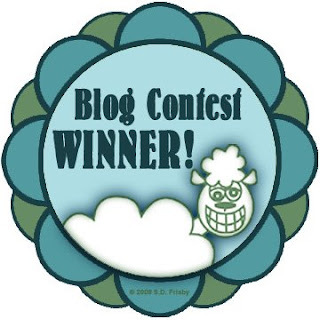 The blog contest winner from July 29th's post is Haley! She's won a custom color felted flower ring. You can read all about the contest details here. And, be on the lookout for more contest giveaways on my blog in the future. A big thanks to all those that participated by leaving a comment! **The contest winner was chosen at random through the list generator on random.org.